In addition to football, the UAE also loves traditional subjects such as camel racing, falcon training and road horse racing. Since its founding in 1971, the United Arab Emirates (UAE) has focused on promoting sports, especially through the construction of modern facilities such as stadiums, racecourse and training centers. across the country. Many of these national leaders also have remarkable activities in sports. Football is the most popular sport in the UAE. 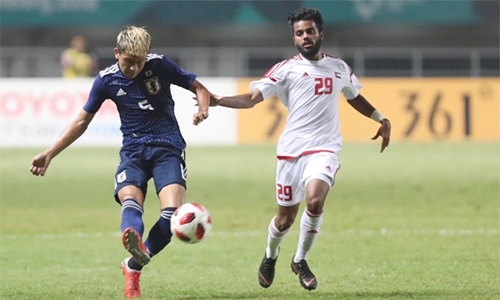 The UAE Football Association, founded in 1971, has devoted much effort to promote sports, organized training programs for teenagers, and enhanced the capacity of both players and officials and coaches. In 2003, the UAE was the host of the U20 World Cup. Mansour bin Zayed Al Nahyan, the deputy prime minister of the UAE, is the president of the UK football club Manchester City after his Unified Abu Dhabi Investment and Development Group bought the club in 2008. The UAE national team once qualified for the World Cup finals in 1990. They are currently ranked 77th in the FIFA rankings. Cricket (two teams of 11 players using sticks and balls to knock the opponent away) is the second most popular sport in the UAE, largely due to foreigners from South Asia. There are many big cricket stadiums in this country. Dubai, the largest and most populous city in the UAE, is the headquarters of the International Cricket Council – the main governing body of the sport. The UAE national cricket team has made it to several major tournaments, including two World Cups in 1996 and 2015. The country has hosted the World U19 Cricket Championship in 2014. Camels can run at speeds of up to 65 km / h during sprints and they can maintain speeds of 40 km/h in an hour. 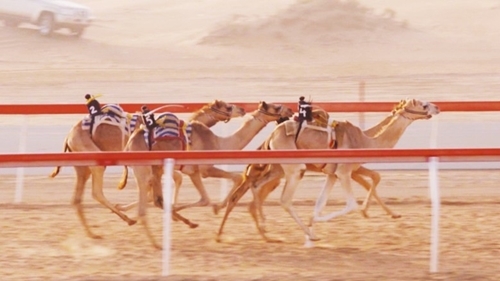 Camel racing is the traditional sport of the Gulf countries. Previous UAE racing schools often hire young camel jocks from South Asia. However, after the government issued a ban on the use of teenage labor, many races now use robots to control camels. UAE has about 15 camel racing schools. Nad Al Sheba, 10 km from Dubai, Al Wathba, 30 km from Abu Dhabi and 20 km from Al Ain are large facilities equipped with modern technology. According to the Guardian, tens of thousands of students in UAE practice jiu-jitsu – the martial arts that apply blows and limbs in a lying position, making the country a producer of martial artists. world-class. The capital Abu Dhabi annually hosts the world jiu-jitsu championship with the participation of more than 120 athletes. Falcon training is a sport that requires players to tame and train falcons so that it prey on their commands. This is the traditional sport of the UAE and is the passion of many leaders of this country. UAE imports falcon from all over the world. In 2001 and 2002, the United Nations Convention on International Trade in Wild Fauna and Flora threatened to impose sanctions on the UAE due to its large-scale falconry trade. Some species of amphibians were extinct in East Asia because of smuggling.